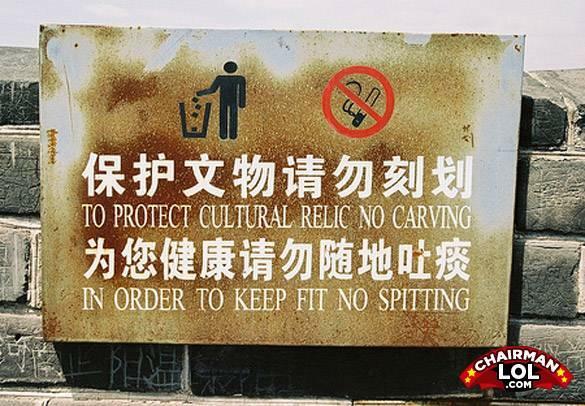 Because everyone knows that spitting causes obesity. Americans spit. A lot.